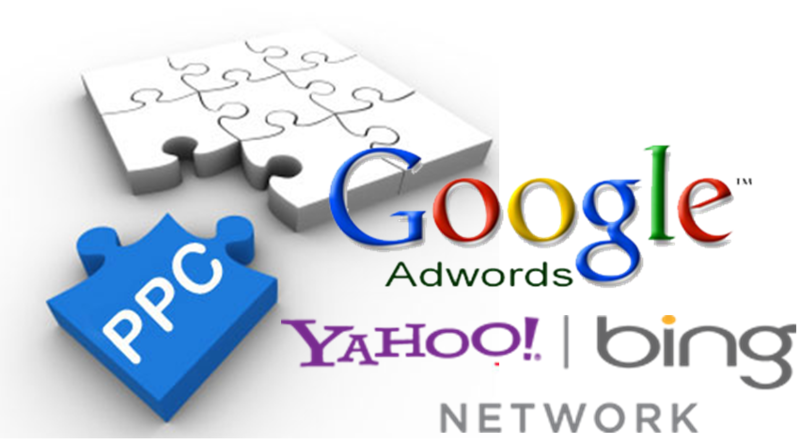 Properly using the Pay Per Click services from Google and Bing (as well as some Social Media sites like LinkedIn and Facebook) takes a lot of time, thought and ongoing maintenance. When done correctly, businesses can expect a Return on Investment that is easily tracked back to these efforts. Using Pay-Per-Click is also a great way to get your branding out on other websites related to your business or to those that might engage with your target market. Using remarketing can also keep previous visitors to your site top of mind.